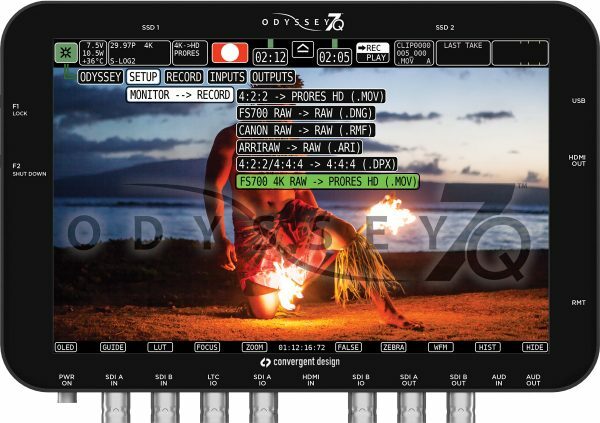 The eagerly awaited first firmware update for the Convergent Design’s Odyssey 7Q recorder is finally here. 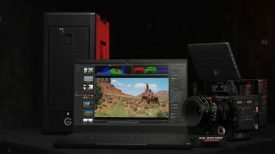 After a nearly month long delay, due to the requirement of certifications for Convergent Design to use Apple’s ProRes, the wait is finally over. I’ve been waiting to see a good quality compressed codec added to the 7Q. The lack of it was the unit’s main weakness. Now that this has been addressed the 7Q is sure to find it’s way into a lot more shooter’s kits. 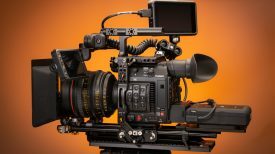 Sony FS700 and Canon C500 users will see the biggest benefits from this new firmware announcement. 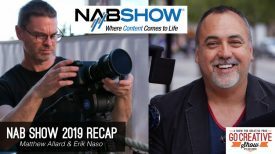 – UHD and 2K 12-bit on the Canon C500. I’ve gone into detail about what these new features mean in a previous article that can be found here. You can download the firmware here.